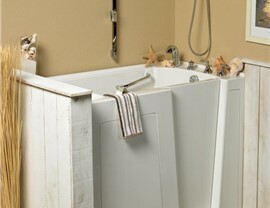 If you’re considering replacing your worn out bathroom tub, then you’ve come to the right place. 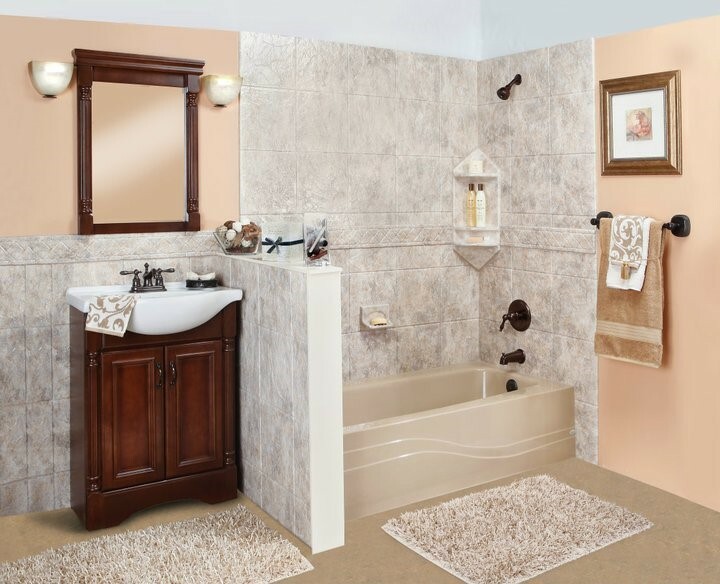 At Luxury Bath of Raleigh, we proudly offer an unprecedented range of custom bathtubs to compliment the final design of your bathroom remodeling project. 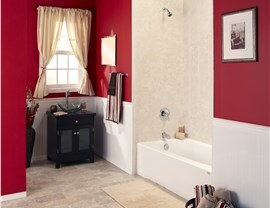 Choose from over 1,400 molds and a great selection of colors to create the perfect bathtub for your home. 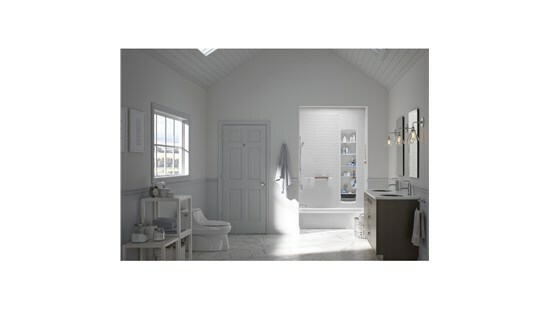 Our exquisite bath liners and bathtubs are designed to fit your exact specifications for your bathroom renovation. This means that we can create a flawless and seamless design that offers Raleigh bathtub installation of the highest quality. Bathtub Replacement – Our bathtub replacement services ensure you get the highest quality solution to creating a new bathtub. Bathtub Makeover – Transform your old and unsightly bathtub into the beautiful centerpiece of your bathroom remodel today with the help of our design consultants. Bathtub Surfaces – No matter if you're looking for a rustic countryside feel or a sleek and modern design, we offer the selection of bathtub surfaces to meet your needs. 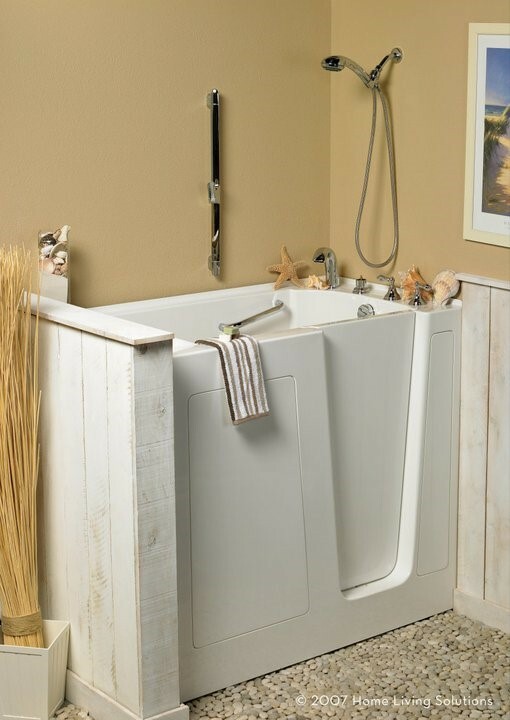 Walk-in Bathtub – If you or someone you love has limited mobility, our walk-in bathtubs proudly offer the most comfort and independence found on the market. For bathtubs in Raleigh of the highest caliber, look no further for premier bathroom remodeling solutions than Luxury Bath of Raleigh. Since the 2001 opening of our Triangle area office, we've completed over a thousand successful renovation services for households of all shapes and sizes. No matter what remodeling services you require, you can depend on our experts to get it done properly and efficiently. If you're ready to get started on your upcoming bathroom renovation, call Luxury Bath of Raleigh today to speak with a design consultant. You can also fill out our online form to request a free, in-home estimate.